I am proud to invite you to attend the 17th annual Brandy Perryman Shooting Camp. 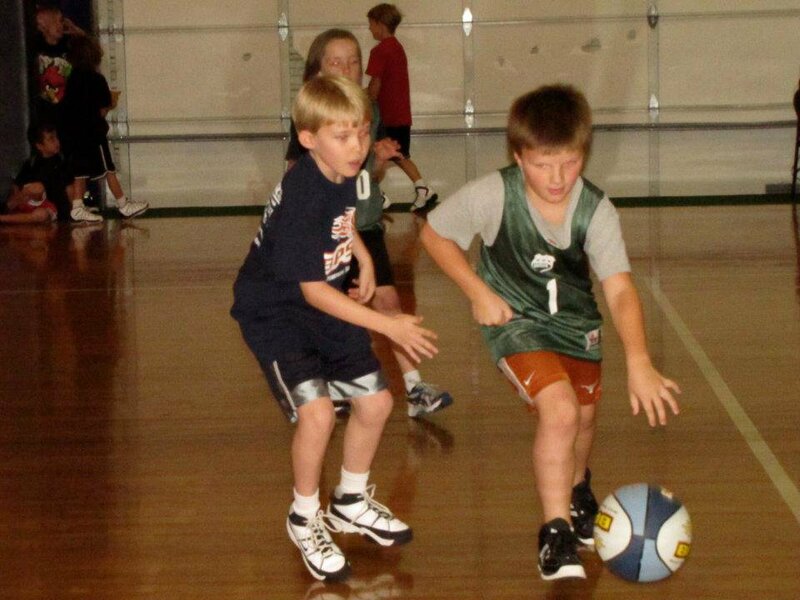 I am excited to once again pass on the basketball techniques and fundamentals that I was taught at a young age; the same techniques that enabled me to become University of Texas’ alltime leader in free throw shooting and fourth best three-point shooter. 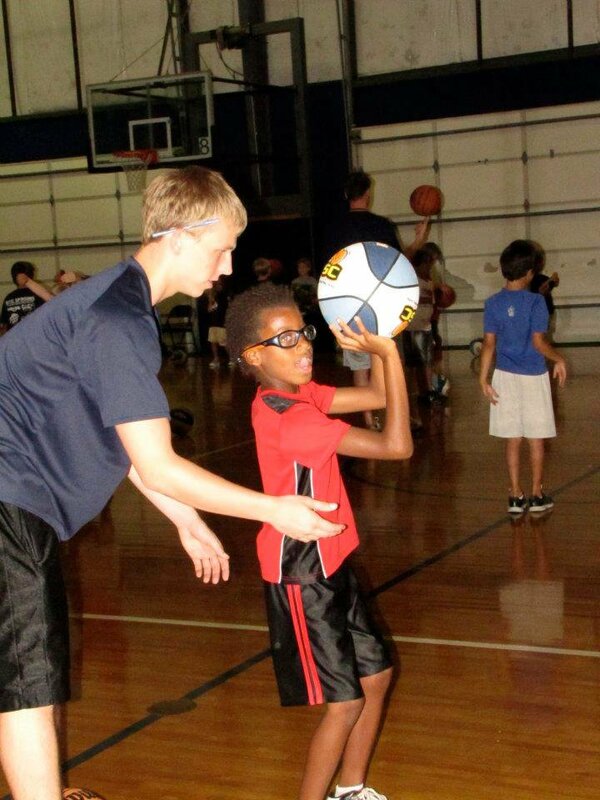 I participated in 43 basketball camps while growing up and I will combine these experiences with my knowledge of shooting to make this camp successful and fun for you. 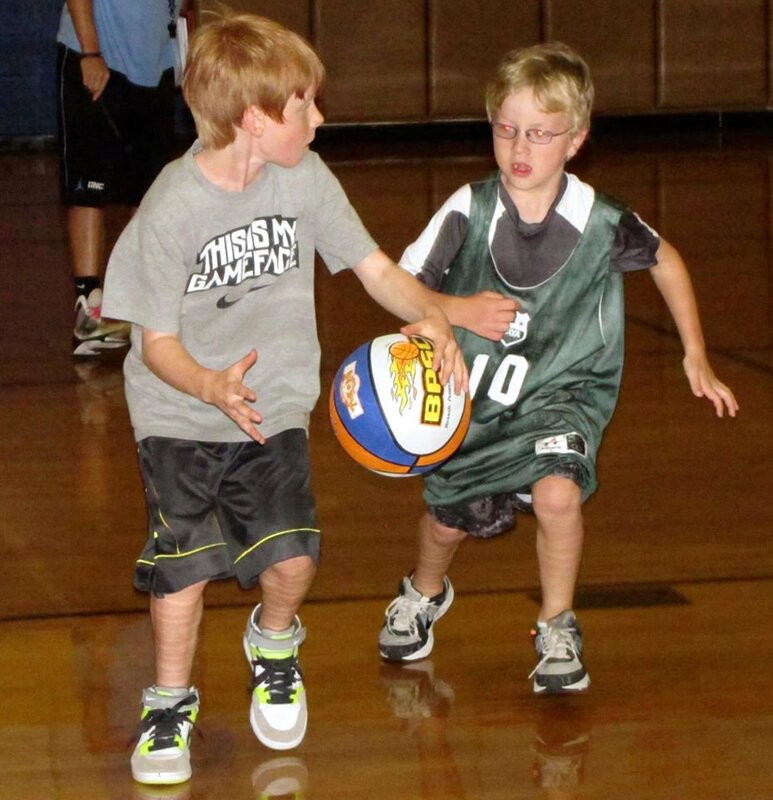 The summer months are a great time for an individual to improve their basketball skills and fundamentals. 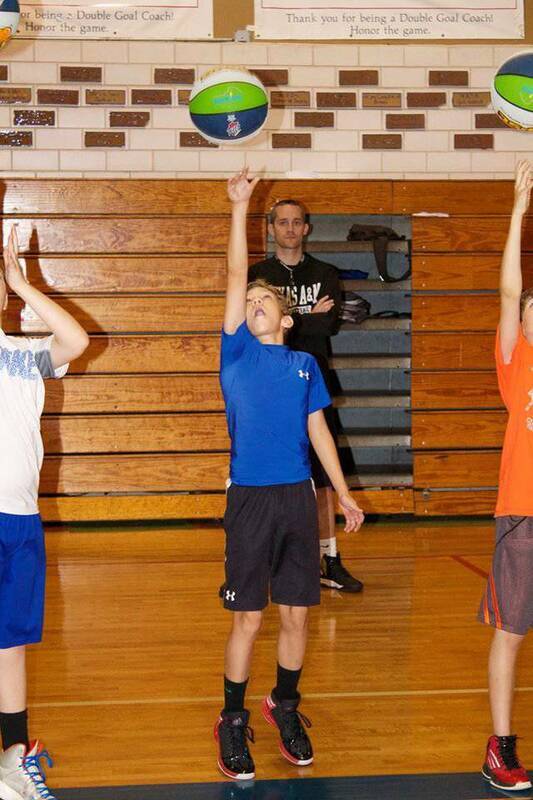 Through game competition, intensive drills, and lectures, you can make your move to improve your basketball skills. I hope to see you this summer. 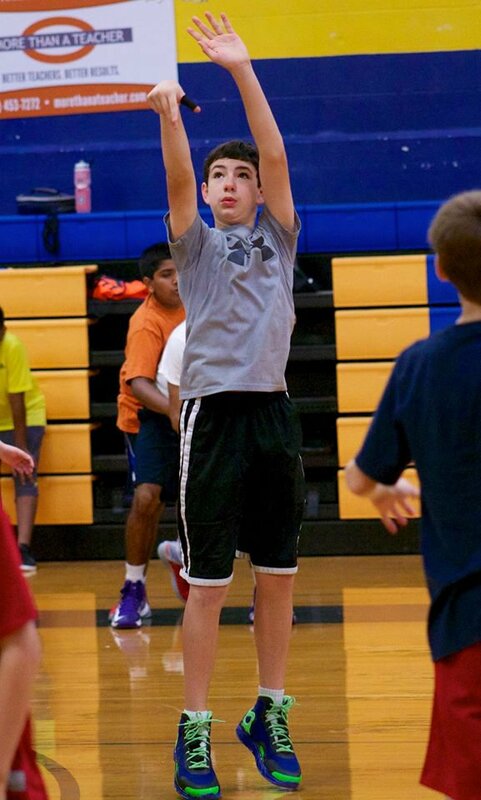 Shooters are developed, not born. 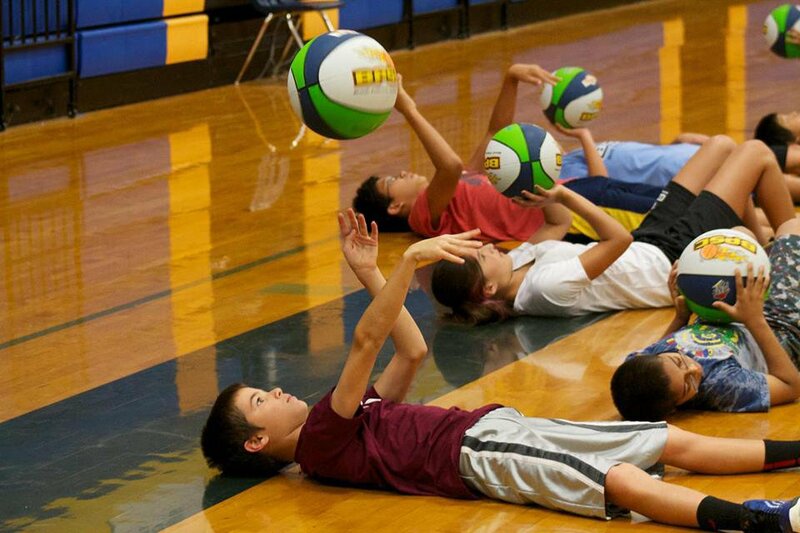 We take great pride in developing campers to their fullest potential. We strive to do this by providing a positive upbeat experience that provides positive competition while promoting self-esteem, repetition, team concepts, self discipline, and most importantly FUN. We have provided instruction to over 11,000 campers over the past 17 years and our track record for returning campers and word of mouth publicity has helped us grow each summer.